The recent Spektrix Benchmark Report highlights a concerning issue for the arts: we’re just not doing well at retaining our customers. And not much has changed since we last did this report in 2014 where the retention rate was 31%. On average arts organizations retain just 32% of their customers in the year following a visit (year two), and just 27% in year three. This means you will probably lose around 68% of this year’s customers. That’s a lot of people. Let’s say you have 30,000 customers a year, that’s 20,400 customers. Ouch. 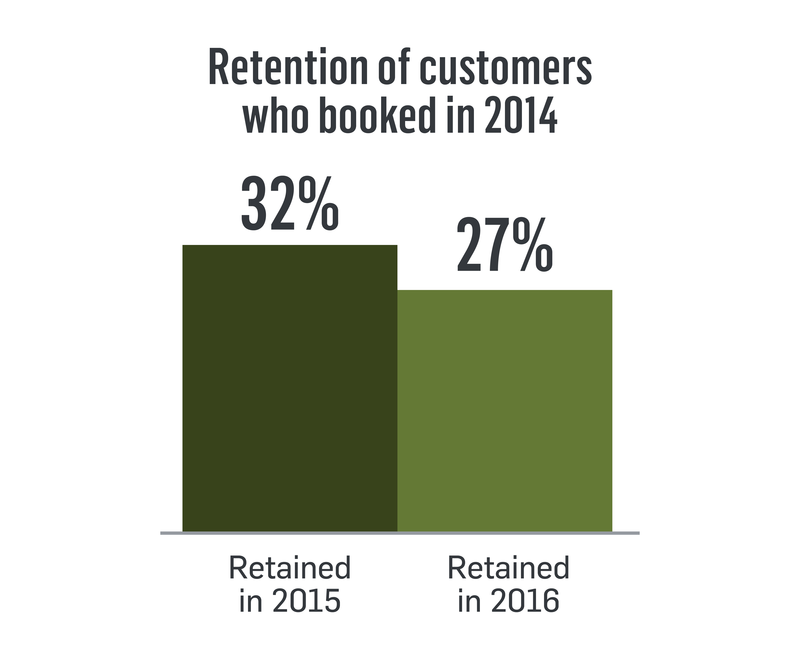 But, the steep change in the number of customers you retain in year three is evidence of the value of customer retention. If you can get your customers to come back in year two, you’ll only lose a further 5% of them in year three. How do the arts compare to other industries? The arts are doing a little better than some industries, such as clothing who retain 24% but worse than the health and drug supplements industry who retain 44% of their customers. 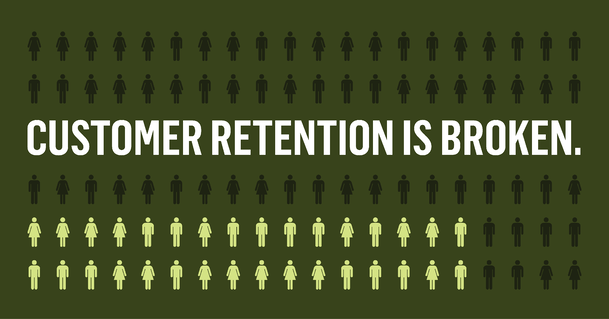 But some companies are achieving great retention rates. Apple retained 92% of iPhone customers in 2017 whilst Amazon Prime keep 96% of their customers. What are the benefits of increasing retention? It’s around five times more expensive to acquire new customers than it is to retain customers. If we think about the resources we need to invest in getting in a new customer, such as expensive advertising, compared with the cost of emailing a customer who has already visited you once, it’s clear to see the return on investment is much greater when retaining customers. For arts organizations, this means building a core audience who are loyal, will take risks with you and in general are easier to sell to. These customers are also more likely to support your organization with donations. So why do the arts struggle? 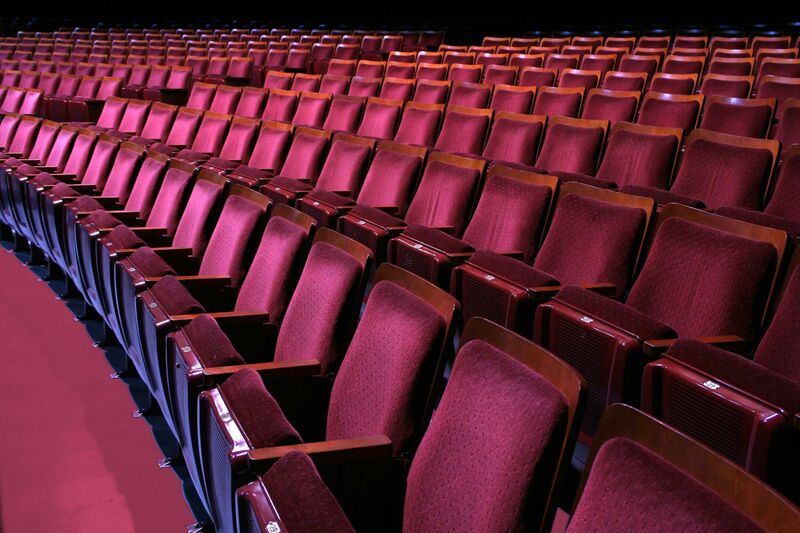 In recent years there’s been a growing need to increase audiences. With the average age of audiences getting older, many organizations are focusing on getting in new audiences from all walks of life. And while this is valuable and necessary, we’re ignoring our existing customers in the process. What are some examples of good retention strategy? Okay, so you don’t have a budget like Apple or Amazon but you can steal the guiding principles behind their strategies and apply them to your own efforts. Let’s look at Apple. They release a new iPhone pretty much every year at the same time. When they released the iPhone 6 in September 2015, it’s likely that they already had the iPhone 7 ready to go. Apple carefully manage the timing of their new product releases because they know that releasing a new phone every month won’t keep retention rates up. On the other hand, releasing a new phone every year is in tune with when customers naturally start thinking about getting a new gadget. A parallel in the arts is the way that you manage your programming. If you program the two most anticipated events of the year back to back, how will you get a customer to come back in 12 months? Wouldn’t it be better to have a great excuse to get your first time buyers back around six months after their first visit? 2. They make it easy to stay a member with auto-renewable membership. Neither of these are expensive to offer and they keep their customers engaged. In arts organizations, it’s easy to monitor the uptake of member benefits so you can make sure members are getting the benefits they want. You can also offer auto-renewable membership with significantly increased retention rates. As well as using inspiration from the above, there are a few more things you can do to increase your retention rates. Everything leading up to a customer's first visit has to be great; from buying a ticket, to finding out all the information about their visit, to getting from the front door to their seat. Their experience has to be positive and everyone in your organization contributes to this. Firstly, staff have to be friendly and approachable. If you can flag up first time buyers to front of house staff, do it and make sure staff know how to greet these customers. Cut the line wherever possible. Whether it’s lines in the parking lot, at the box office, for the bathroom or at the bar. Offering print at home tickets, advance dining options and plenty of information on when to arrive can mean your customers go from standing around and getting frustrated right before the show, to having a great evening even before the curtain’s up. So your customer has had a brilliant evening and you have permission to email them. What could be better timing than getting in touch the next morning, just as they’re raving to their work colleagues about the great night they had last night? Capitalize on the post-show high by inviting first time buyers back with an incentive. Something as simple as 10% off tickets or a free drink is a great way to drive them back to your website and thinking about their next purchase. With all the best strategies in the world, some customers might not come back, and that’s okay. But before you give up, send lapsed customers one last amazing offer, and make it really special such as $5 tickets, access to a sold out show or a free meal. Not all of them will bite, but the ones who do are much more likely to come back again. What retention strategies have you tried that have worked? Let us know in the comments below. Kate is a Business Analyst at Spektrix. Spektrix is a proud sponsor of 2017 Digital Marketing Boot Camp for the Arts. For more info on re-attendance from Spektrix, check out their blog or download their Benchmark Data Report.